but the digital pen doesn’t work at anywhere, even though the pen is charging, it still can’t move the cursor on the desktop. Apple has released its latest version of macOS Mojave 10.14 which needs more rigid security. 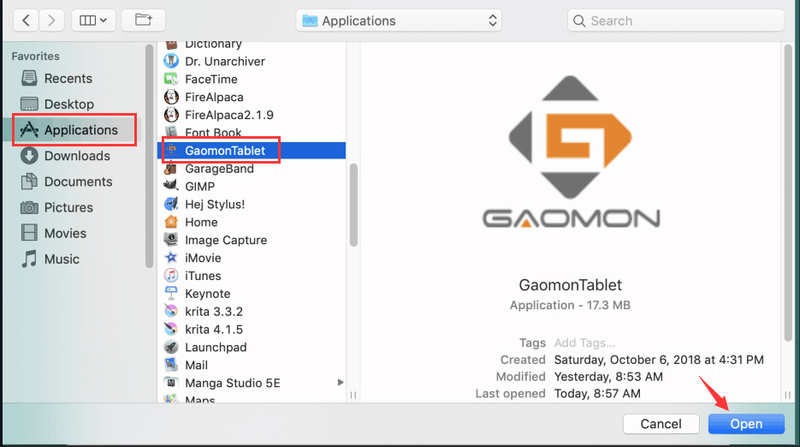 After your updating macOS to its new version, you need to put GaomonTablet and TabletDriverAgent into the whitelist of macOS to ensure GAOMON tablets smoothly running under macOS. If your macOS was not Mojave 10.14, please ignore this solution. 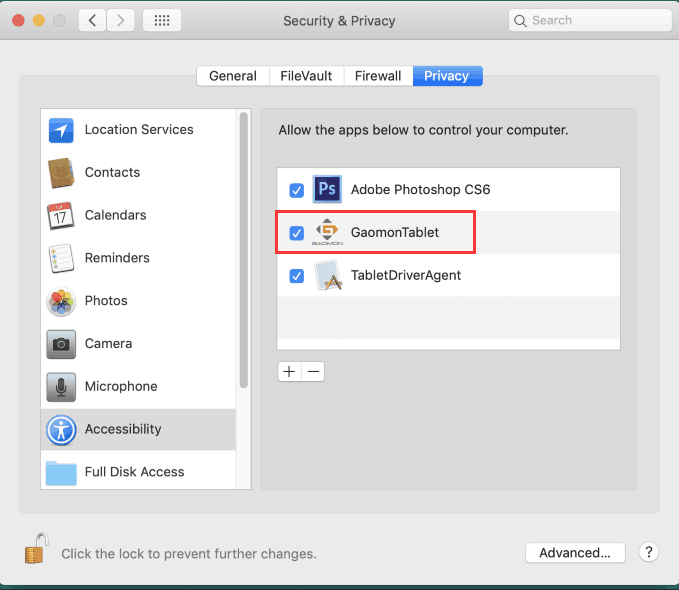 ➡ Visit Driver Update Notification for Mac Users (New version: GaomonTablet_v14.3.10 ) to get a more detailed solution. Unload the old/existing driver by following the correct way. After installation, use your stylus to click the screen. It will pop out a box ‘Accessibility Access’. 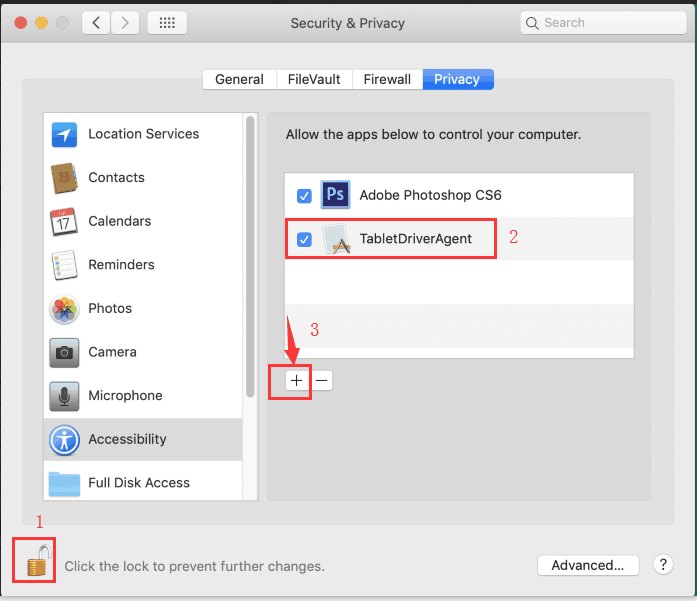 Then click ‘Open System Preferences’ to bring out ‘Security & Privacy’ box. Click ‘＋‘ and it will bring out another box. 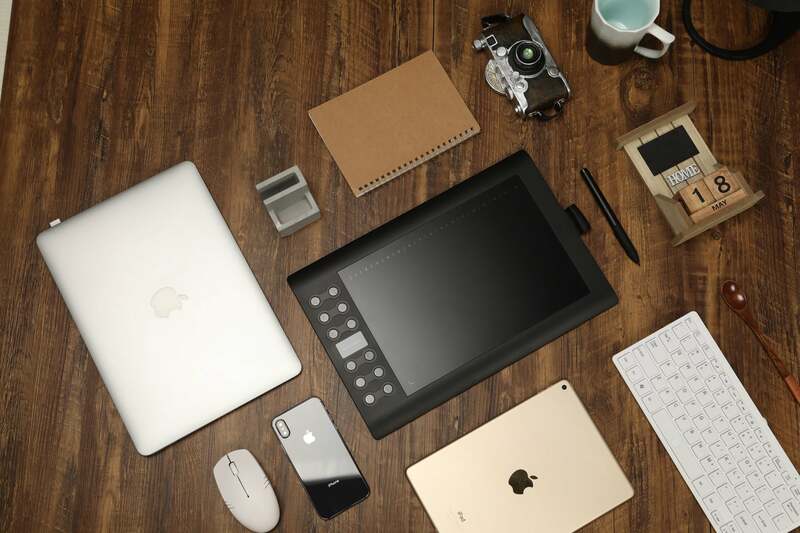 Now try to draw with your tablet. Any suggestions and questions, please feel free to tell us. 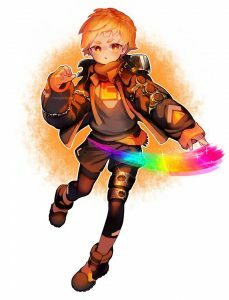 You can find us from GAOMON SUPPORT TEAM. Dear all, please note this article is only for macOS Mojave 10.14. If your system is not Mojave 10.14, please consider other solutions. Welcome to visite GAOMON SUPPORT TEAM to get on-line support. When i tap the screen the accessibility screen doesn’t show up. I manually went into the system settings to go to the security and privacy tab, but the tablet agent did not show up. 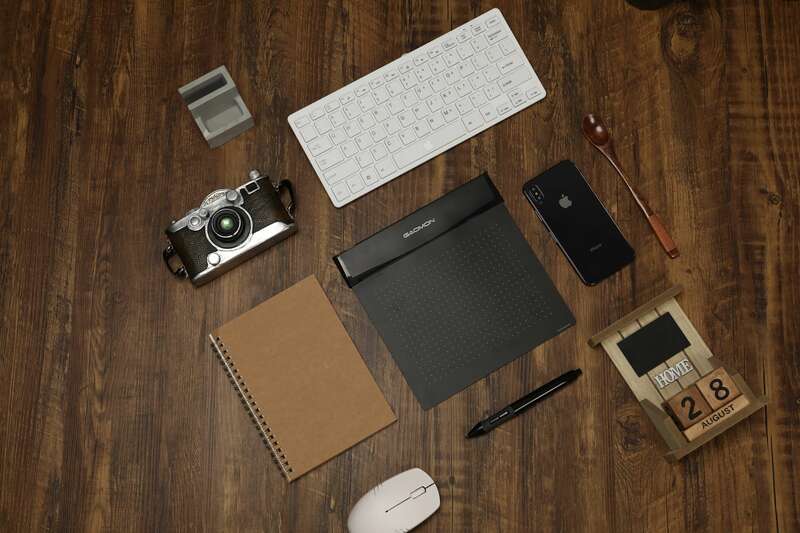 Where could i find that file? I’m also having the same issue. The tablet driver agent doesn’t show up in my security and privacy tab, but it was in the activity monitor. I tried uninstalling/reinstalling, followed the exact correct steps, and it was still not in the security and privacy tab. Hi Amy, Sorry for the inconvenience. My colleague will contact you later via an email and help you. Please kindly check your inbox. Wish you always being around with happiness, health, love in the new year! Thanks for your support and trust. I am having the same problem as Evan. 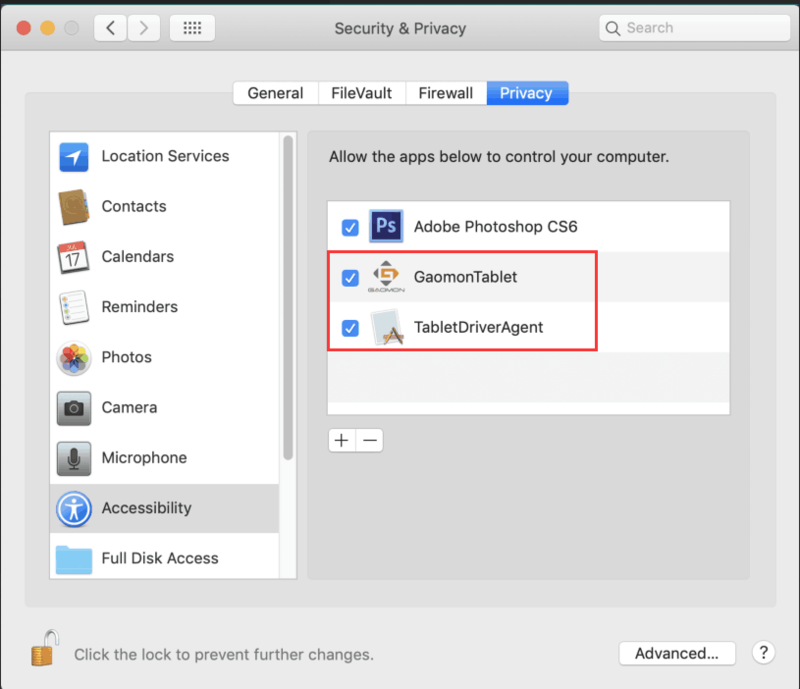 The tablet driver agent does not show up in the security and privacy tab. Hi Ivan, sorry for the inconvenience. My colleague will contact you later via an email to help you. Please kindly check your inbox. Thank you for your support and trust. Hello Esther, sorry for the inconvenience. My colleague will contact to help you via an email later. Please kindly check your inbox. Thanks for your support and trust. 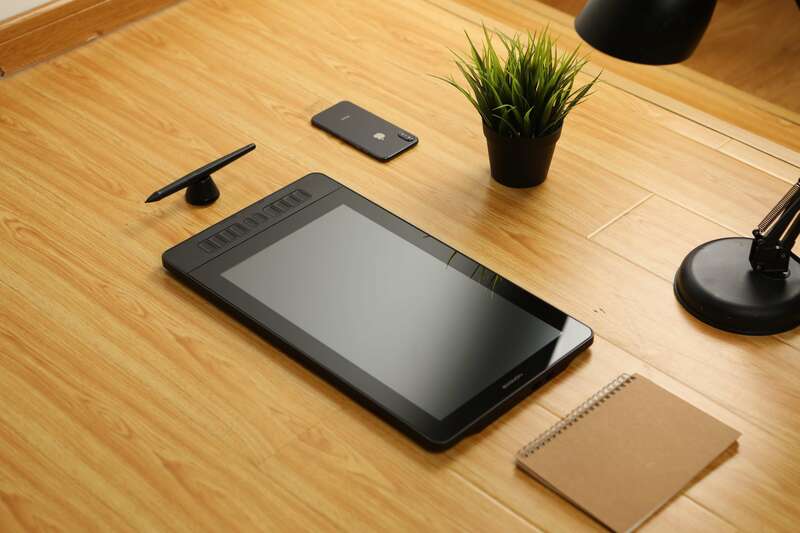 I am having the same issue, tablet driver agent will not show up and nothing happens when I touch my stylus to the screen. Dear Makenna, would you kindly help us to confirm whether your system is Mojave 10.14? If not, please consider other solutions. such as whether your tablet driver says ‘device connect’ or ‘device disconnect’? I tried it,but does’nt show tablet driver agency. I have the same problem. The tablet driver agent does not show up. Hey, I’ve forwarded your issue to my colleague who will help you via an email. Please kindly check your inbox. Thanks! Hello, I have a problem with my tablet. The windows opened on my MacBook Pro 2018 do no open on my PD1560 tablet while my mac’s wallpaper is on the the tablet screen and the pen is working. How to solve this problem ? I adapted my security preference’s like in your tuto, but it’s not working. Help me please, it’s important for my job. Hi Assyana, sorry for the inconvenience. I’ve forwarded your issue to our support team who will reply to help you via an email. please kindly check your inbox. Thank you!